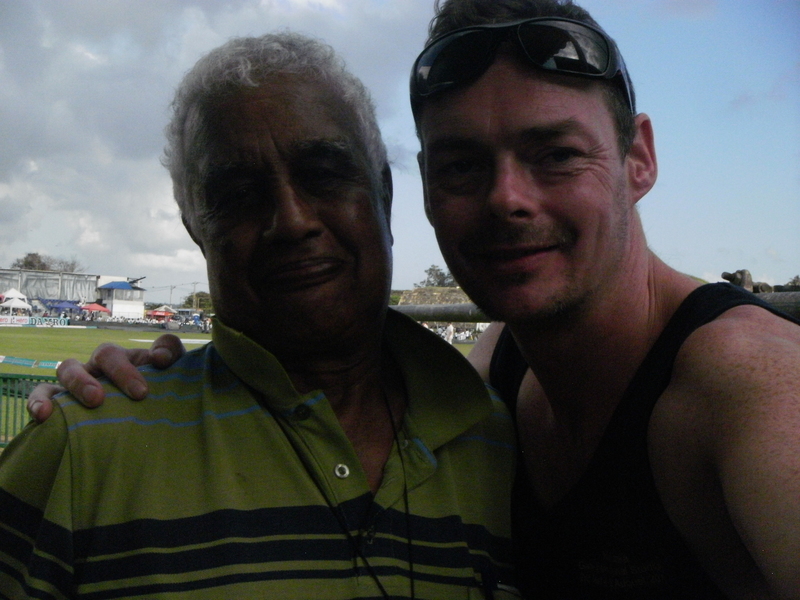 I have seen Garry Sobers since he was a 12-year-old boy growing up in Barbados. I had only started playing for West Indies then. 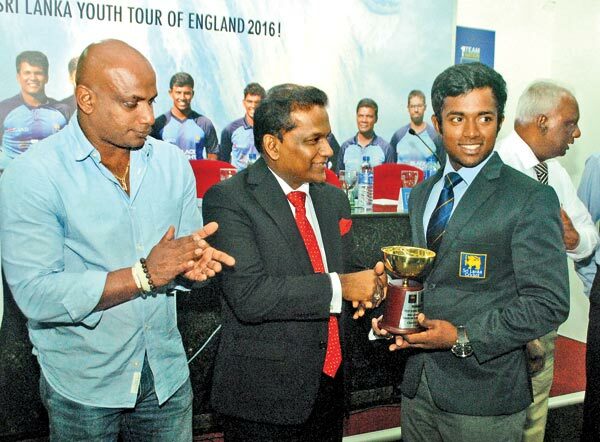 Soon after that he joined us in the West Indies dressing room as a 17-year-old youngster. I remember him saying he was more nervous sitting in the dressing room than running around the field because of seeing himself sit next to the name players. We never had to teach him anything. He taught himself. He started making runs, taking wickets and holding catches to overcome that nervousness. The only thing I once told him is when we were batting together in England. 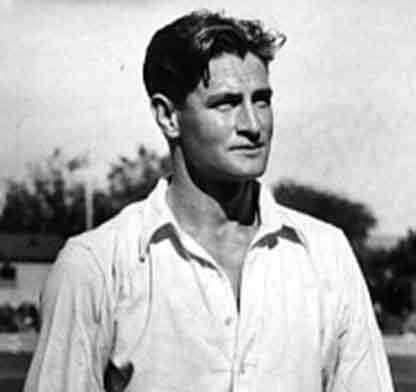 Frank Tyson, who was supposed to be the fastest bowler in the world at the time, was bowling to Garry, who had a very high backlift. I told him to be careful otherwise Tyson could get him with a yorker. Oh yes, he survived. 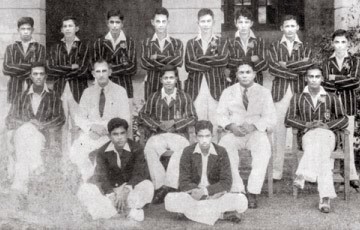 The Royal College First Eleven Cricket Team tour of Australia under the captaincy of Ryle de Soysa in 1936 has a unique place in world cricket History. 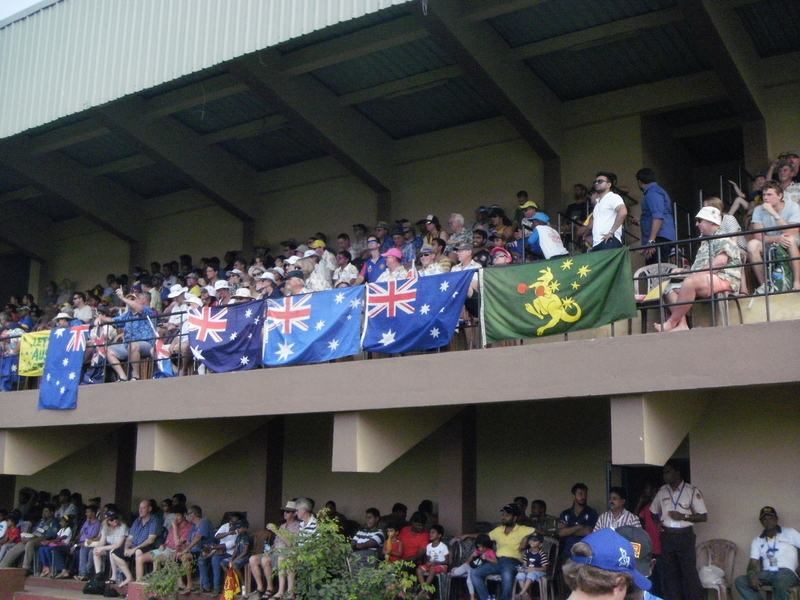 It was the first cricket team from an Asian country to visit Australia (at whatever the level of cricket). I wrote this article based on research gleaned mainly from the memoirs of Lucien de Zoysa entitled ‘ My First Love’. 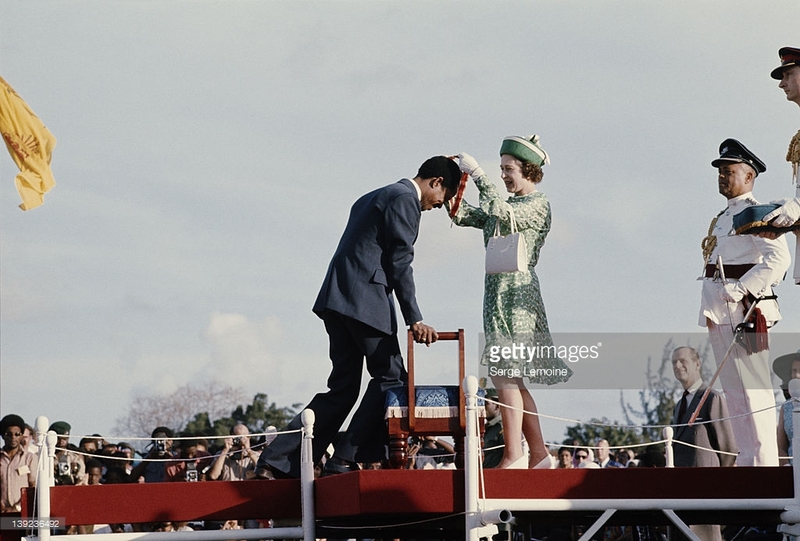 It was written over 22 years ago (in 1993) and published in the Sunday Observer (May 2, 1993) on the day which had as its main item of news the assassination of President R. Premadasa (on May 01, 1993, while walking in a May Day procession). The Editor of the ‘Sunday Observer’ then was the well-known Journalist H.L.D. Mahindapala. 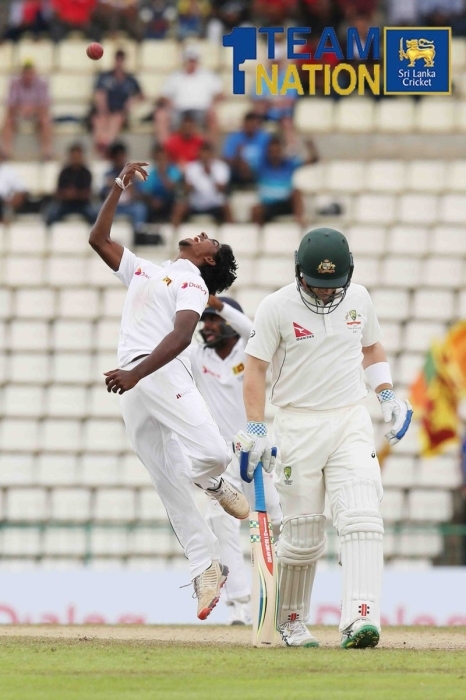 There are five things we learned from Sri Lanka’s first series whitewash against Australia after the hosts won the third and final Test in Colombo. — Future’s bright for Sri Lankan cricket: Sri Lanka’s youngsters belied expectations with a string of match-winning performances against a side who came into the series as world number one. 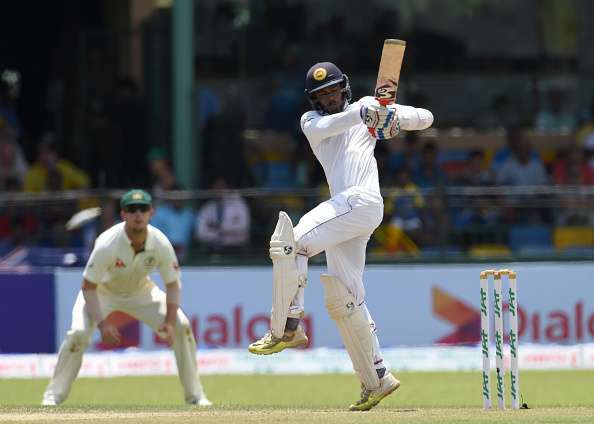 After a poor tour of England, players such as Kusal Mendis, Dhananjaya de Silva and Lakshan Sandakan came of age back home. A maiden century from Mendis and the debutant Sandakan’s seven wickets in the match laid the platform for victory in the opener in Pallekele. 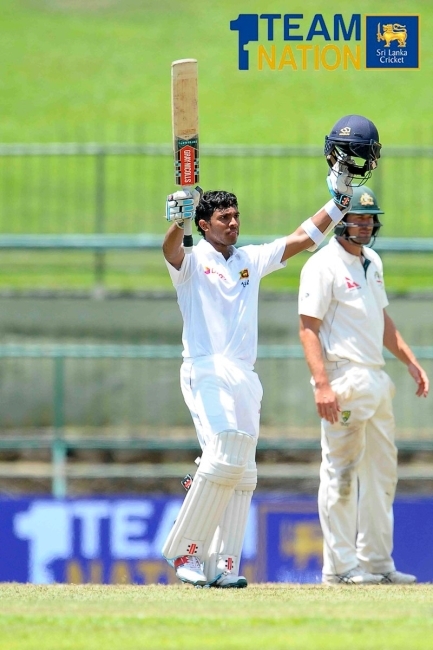 The 24-year-old de Silva scored a century in the final Test in Colombo to help clinch the whitewash. 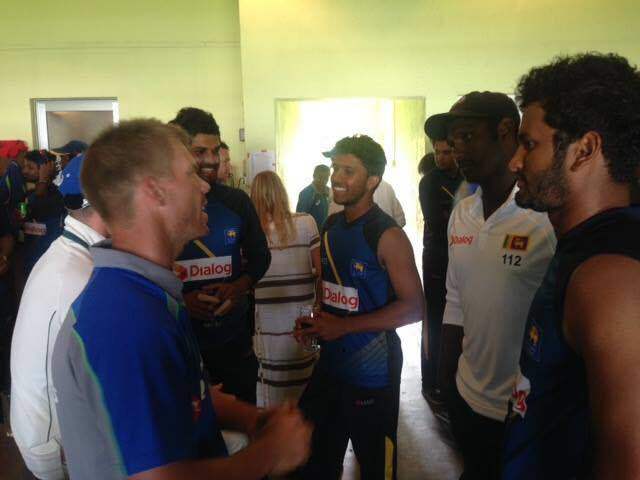 Their emergence is a huge boost for a team that had been struggling to come to terms with the retirements of star batsmen Kumar Sangakkara and Mahela Jayawardene and reverses their slide down the rankings. Read the rest of this entry ? You are currently browsing the Critiquing Cricket blog archives for August, 2016.